In the STC Championships this afternoon, I played a near-flawless Dutch-Indian & upped my record to 4-0. Here are the note-filled PGN & java-replay. The 7th round games from the Kenilworth Summer Tournament have been uploaded. I'll post an updated crosstable tonight or Tuesday. In a rematch against my opening round opponent (Brian Wood), I won a 19-mover to remain tied for 1st. The final position is funny. 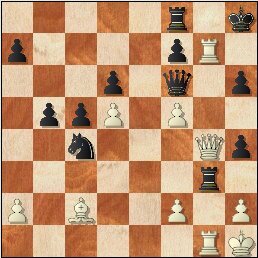 Black's poor Queen has 14 options but no safe square! Here's the full story in java-replay plus complete WCL section PGN for rounds 1, 2 & 3. Ian Mangion, Mark Kernighan & Greg Tomkovich won to remain 1-2-3. Don Carrelli split a pair of games & now is clear 4th. 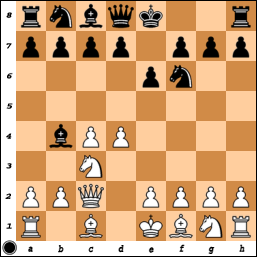 Tripled on the g-file, White threatens 35.Rg8 +-. But I found 34...Rg3!! -/+ (interference theme/fork), offered a draw & Dave, with just 33 seconds left, accepted. A few games & a crosstable will follow, no earlier than Sunday. I have an STC game Saturday night (8:15 p.m. EDT on WCL). I have uploaded 7 games (3 annotated) from last week plus an updated crosstable (still not in standing-order) & an additional game from round 5. Leader Ian Mangion lost to David Pawlowski & saw his lead over NM Mark Kernighan cut to a half-point. Greg Tomkovich split a match with Mike Wojcio to move within 1.5 points of 1st & pad his 3rd place edge. Don Carrelli & Ted Mann are now tied for 4th. I lost twice (vs. Kernighan & Joe Renna) & fell to 8th place, 3 full points out of the money. At this point I'd be happy with an equal score & 4th place but there is still a chance to finish higher. Greg is on-pace for 10.83, Mark 13.00, Ian 14.08. Can I get to 11? Yes. 9 points in 7 weeks is do-able. Even something like +8-1=5, for a total of 12.5, is possible. I just need to find a tourniquet ASAP & play a 2-game simul every week! Anyone interested? I'm willing to take-on all comers. Replays, PGN & a crosstable will follow. 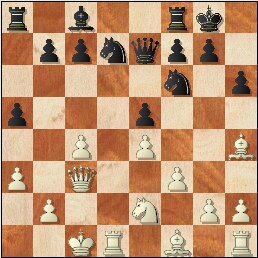 Last night on World Chess Live, I opened the 2009 STC Championship with a win on the Black side of the Classical Nimzo-Indian. P.S. - Been wondering... What the hell is plural for faux pas? - Faux pas pas?!? Update - Improved notes posted at 10:25 a.m.
Further Update - In the 2nd round, I received a forfeit win. Like it or not, I'm back to post dozens of well-annotated games for a handful of readers. 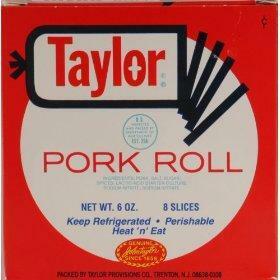 The fine folks at Blogger have re-programmed their bots & my blog now correctly comes up as Taylor Pork Roll. Sadly, I will not become a martyr or popular with Hawaiians. 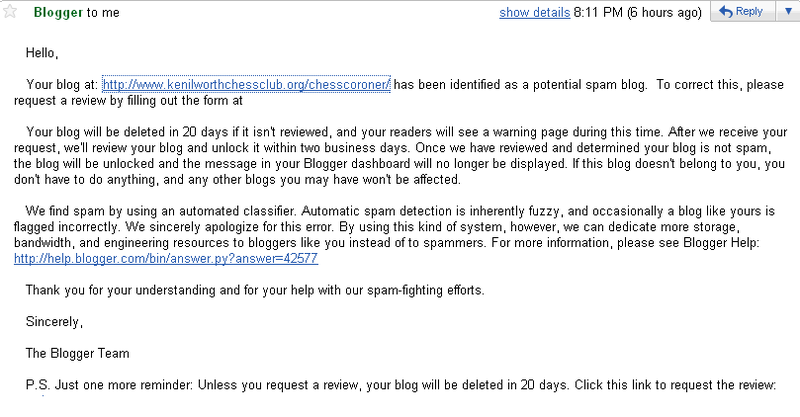 I found out why my Chess Coroner blog is locked. 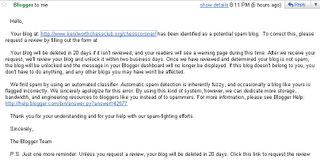 Blogger's bots think it's a spam blog. Click the images to enlarge & read them. 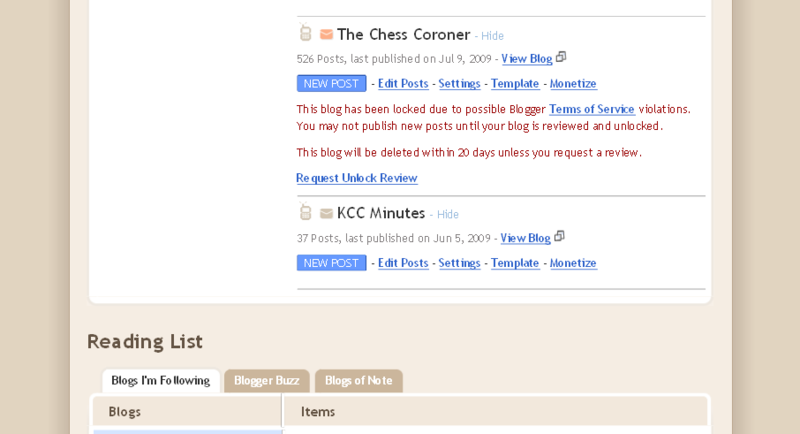 I have uploaded a ChessBase archive (.cbv) with 27 of the 79 games played in the recently concluded 2009 Garden State Chess League season. Highlights include Steve Stoyko's win vs. Jackson Hueckel, Mike Goeller's victory over William Sealey (both from round 1) & my 2nd round draw vs. NM Scott Massey. Ian Mangion, Mark Kernighan & Greg Tomkovich won their games to remain 1-2-3 in the 2009 KST. Max Sherer lost but stayed 4th. I didn't play but am still 5th. Finally, here's an up-to-date crosstable. I apologize for it not being in standing order. I'll post a better version in a few days. Tonight (Fri. 7/10), in Round 1 of the STC World Championship, I play 1546-rated BrianWood. Following the game, which is scheduled for 8:15 p.m. EDT on World Chess Live, I will post the raw PGN & a replay-link. Here's the java-replay of Bert Shiffman's simul win vs. Chitra Sridhar, which I promised 12 days ago. For the PGN, you can copy & paste from here or download the zip. #527 Terms of Service Violation??? Click the image to enlarge & read it. Ian Mangion maintained his 1.5 point lead over NM Mark Kernighan. TD Greg Tomkovich moved into 3rd place. Max Sherer climbed 3 spots & stands 4th. After splitting with Greg, I have a share of 5th - which is up 4 rungs from last week. Full standings & a crosstable will follow, although a week late. Replays & PGN for the Kenilworth Summer Tournament's 3rd Round (June 25th) have been uploaded. Wins by Kernighan, Sokolosky & Mann are featured, along with the drawn Cole-Sturniolo. 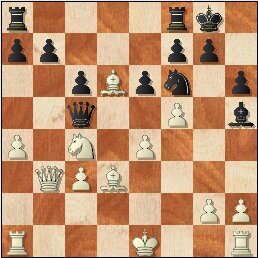 I have uploaded a replay page & zipped PGN file with 4 annotated games (including those of Stoyko, Sherer & Sokolosky) from last week's Garden State Chess League finales. Please bring your sets to the Community Center tonight, in case I cannot get to Kenilworth by 8 p.m. 22 of our sets were used at the Scotch Plains simul &, at present, there's just 1 in the equipment cabinet. I shall be there no later than 8:15 and will address the club for a few minutes, starting around 8:25. Thanks. More games & replays will follow. The Kenilworth Kortchnois defeated Sparta last night, 2.5-1.5, to collect their 5th straight win and the 2009 Garden State Chess League title. Mark Kernighan led the way with his league-high 4th victory. 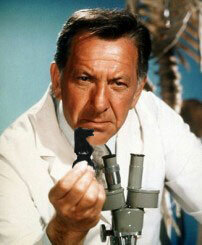 Dr. Richard Lewis's W over Mike Sobin was the match-clincher. West Orange & Staten Island drew, 2-2.